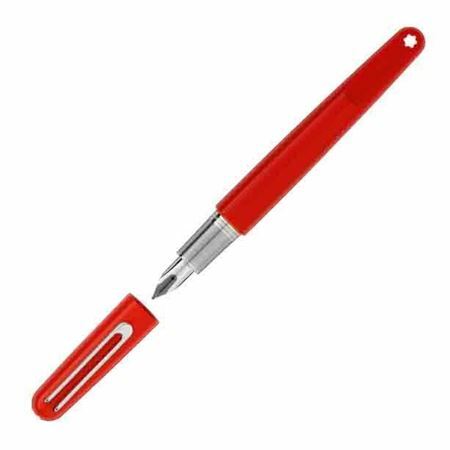 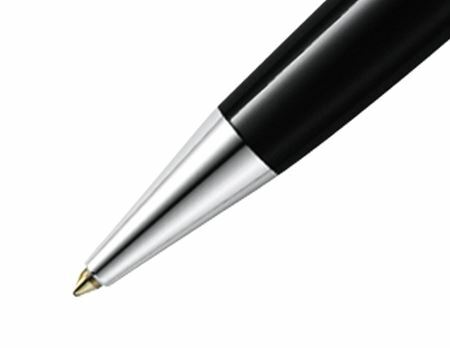 Shop from our range of simple yet elegant Montblanc Ballpoint Pens. 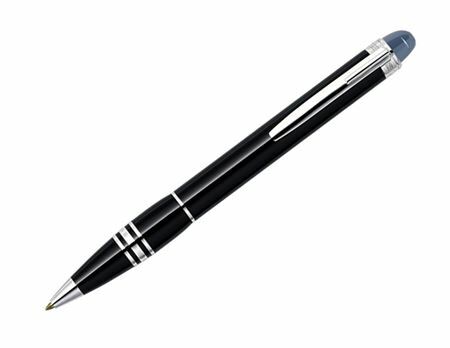 Beautifully made to compliment the stylish working man. 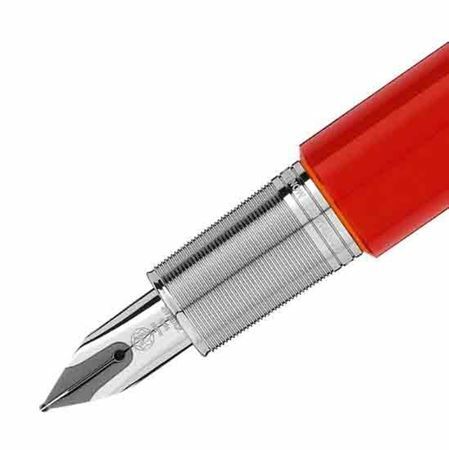 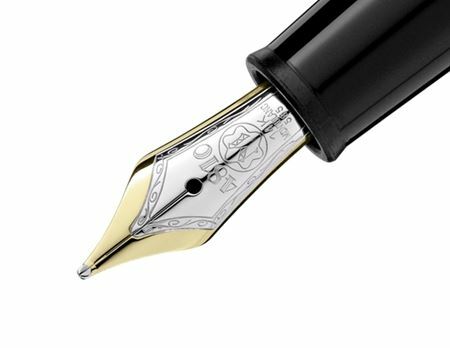 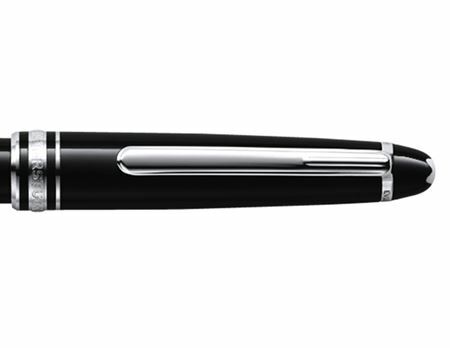 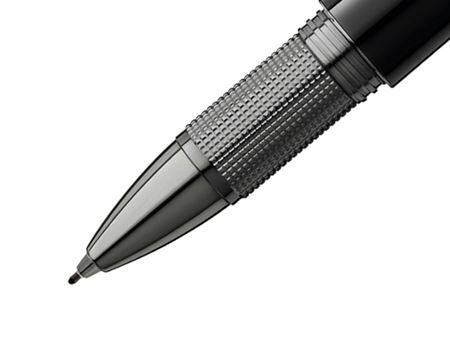 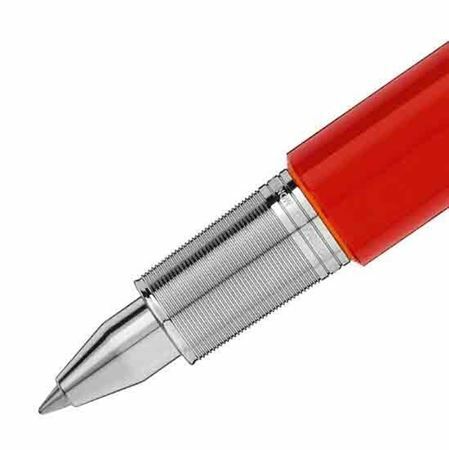 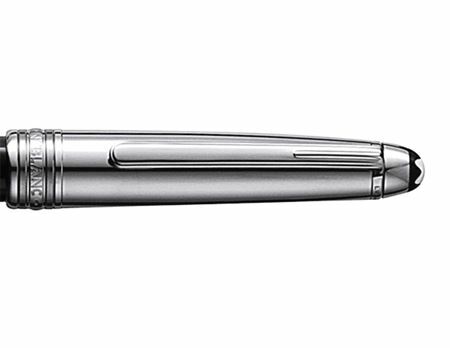 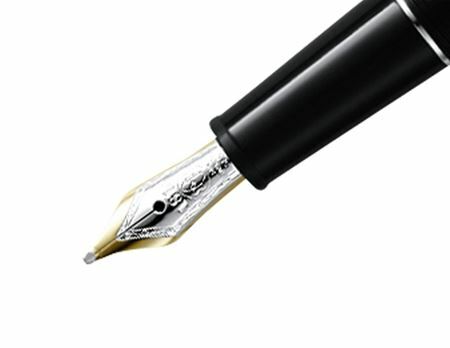 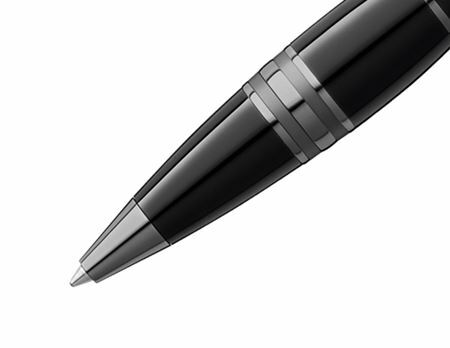 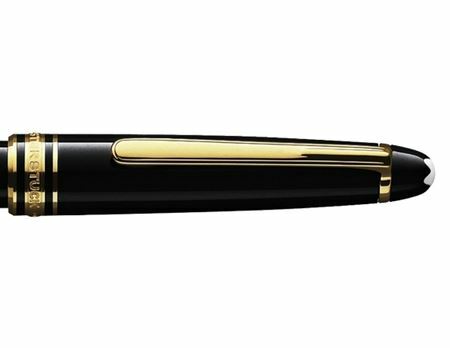 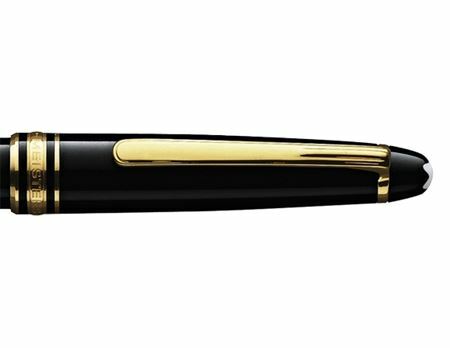 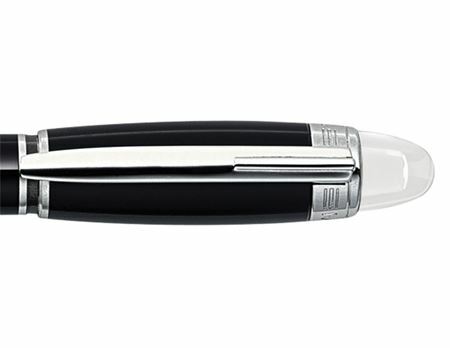 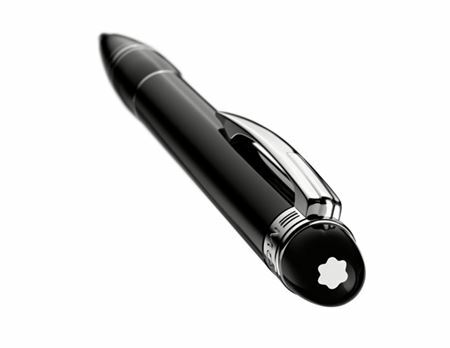 Montblanc pens are designed to be a timeless addition to the desk of a working man.